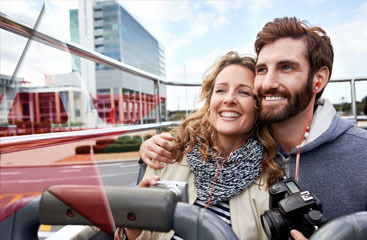 When your headed down to Florida for that honeymoon cruise, or that family Disney cruise the last thing you want to worry about is transportation. You don’t want the headache of fighting traffic and trying to find your way around a city you don’t know. 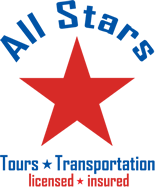 Let All Stars Transportation take the stress out of your trip. We will be there on time and ready with everything you need to get where you want to go on time. We will take you to Port of Miami or Port Everglades in style and comfort. 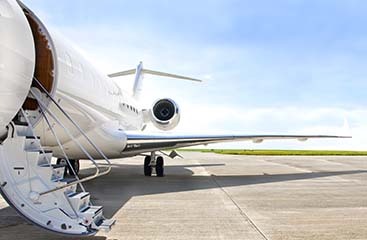 having to deal with the airport is enough will get you straight from the Fort Lauderdale Airport or The Miami Airport straight to the port. Visit us online at www.ftlauderdale-airportshuttle.com to see our full list of services and make that vacation stress free.